This Monday our deal hunting editors have brought just one very good hotel deal. 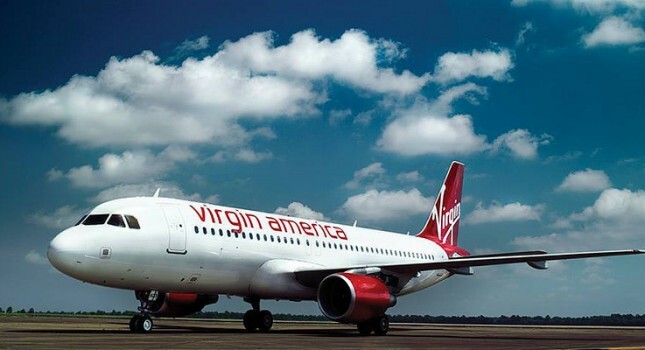 You can fly to major cities for less with these cheap domestic flights with Virgin America starting from only $69 one way and save big on your flight ticket. Act fast and book the airfare for the route you prefer before they are all gone. All these cheap domestic flights are non stop and they are some of the best deals of the airline, even more, you will enjoy Wi-fi access while flying as well as entertainment upon request. Do not worry you will not find a route you like, you can fly from several major US cities including Dallas, New York (both JFK and Newark), Washington, Los Angeles, Las Vegas, Denver, Chicago, Honolulu and even more. 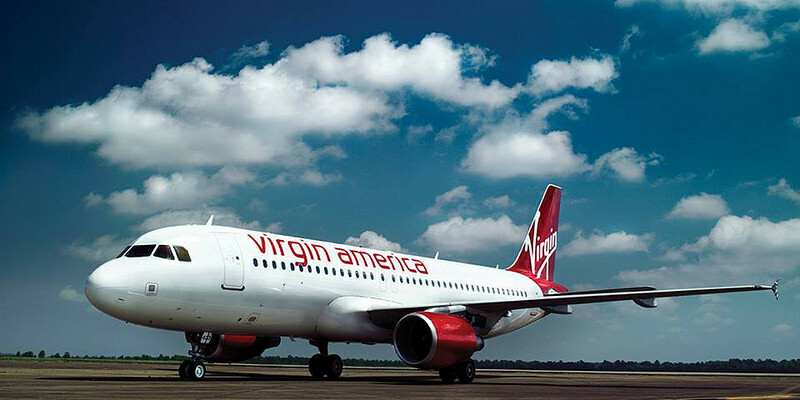 If you book your favorite Virgin America flight right now, you can travel between October 29 2016 and February 28 2017 for discounted rates. You also have a long list of destination cities that include Los Angeles, San Francisco, Chicago, Orlando, Seattle, Palm Springs and Fort Lauderdale. Note that you have to get your ticket at least 21 days prior to your departure and some blackout dates may apply,different ones for each departure or destination city. Tickets are non refundable and non transferable plus baggage fees are not included. Also, featured ticket prices are based on one way travel. You think you can find better value flight deals than ours? Go ahead and try your luck with a little research in the box, choose all your favorite trusted providers below and also pick your travel deals, then hit the button to find lots of flight deals from all over the market. This entry was posted on Monday, October 10th, 2016 at 9:00 am and is filed under Airfare Deals, Top Deals. You can follow any responses to this entry through the RSS 2.0 feed. You can leave a response, or trackback from your own site.